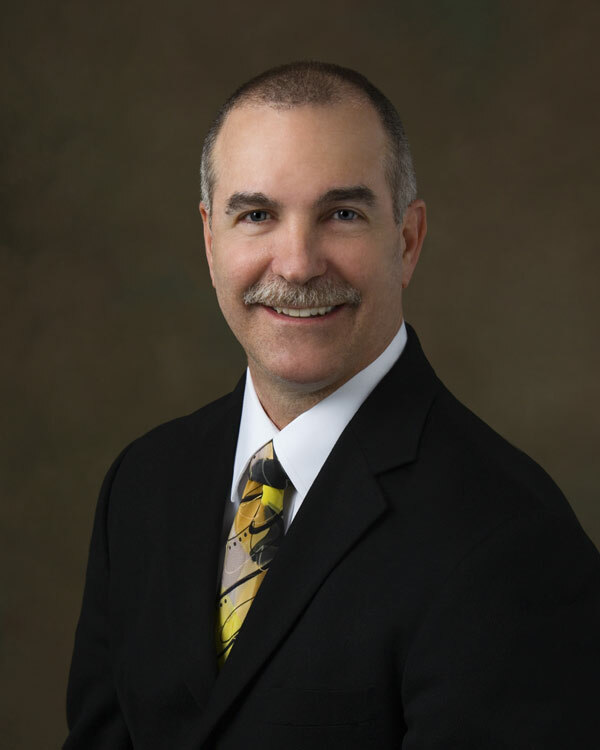 John J. Thomas, Jr., Certified Legal Video Specialist ("CLVS"), was born and raised in Duluth, MN, and attended Northern Technical School of Business in Minneapolis, MN, until 1975 when he moved to Omaha. 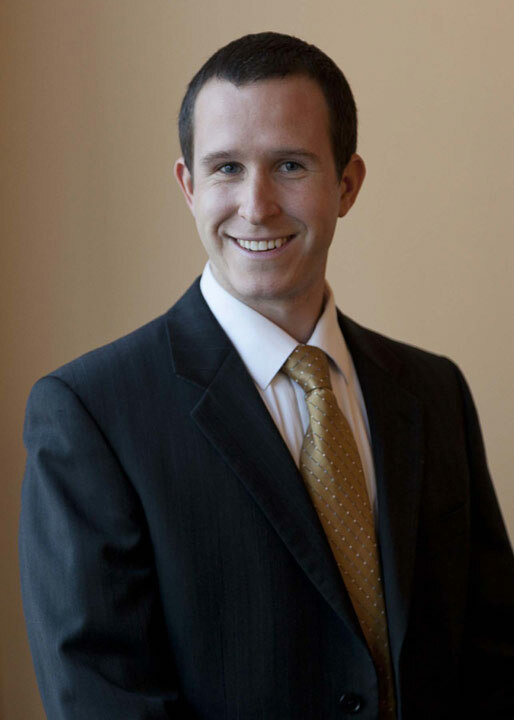 Business owner and inspiration to us all, John also has experience working as an official court reporter in the Nebraska Separate Juvenile and District Courts. John is past president of the Nebraska Court Reporters Association and past recipient of the Nebraska Dale Theis distinguished service award. John also organized the athletic events for the National Court Reporters Association annual conventions nationwide for 18 years. He also organized several running events in the Omaha area, including the Omaha Corporate Cup Run, the Omaha Marathon and the Race for the Cure, for 28 years. You will also find John outside training or competing in running and biking events. 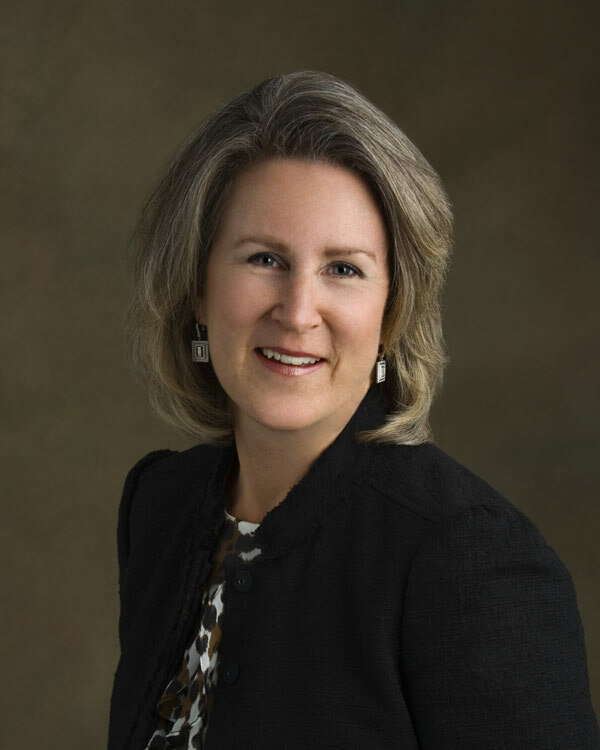 Gretchen Thomas is a respected leader in the profession of court reporting. Whether it is in or out of the courtroom, Gretchen has reporting experience second to none. Her career of over 35 years spans from serving as an official court reporter in trial courts to reporting for preeminent political leaders. A founding partner of Thomas & Thomas Court Reporters, Gretchen has held offices in the Nebraska Court Reporters Association and was recipient of the Dale Theis Distinguished Service Award in 1995. 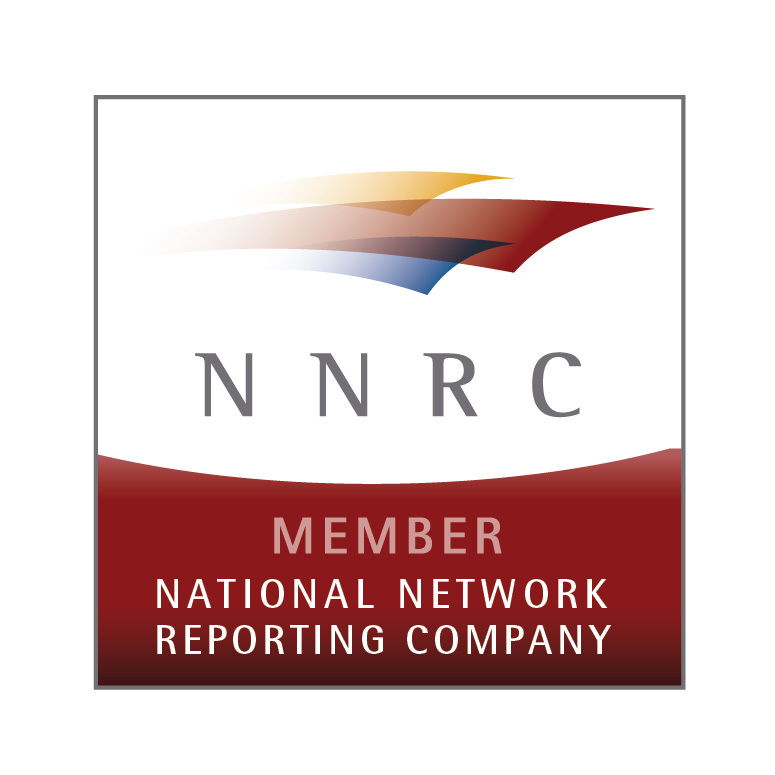 Gretchen has achieved the highest levels of court reporting certifications, including Registered Professional Reporter (RPR), and Certified Realtime Reporter (CRR). Passionate is the single word used to best describe Gretchen's love of court reporting; a passionate promoter of the profession and a passionate supporter of the next generation of professionals.